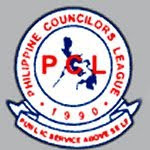 2009 Search for the Ten Outstanding Councilors of the Phils. The Young Men’s Christian Association of Metro Olongapo has been priviledge to have Councilor Edwin Jadulco Piano among its few but strong supporters. 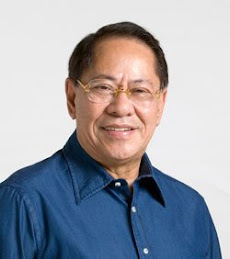 As one of the association’s Board of Trustee, Councilor Piano has contributed much to the advancement of the association’s mission to provide our youth with quality programs and activities contributory to their growth as young & responsible, active, smart and God fearing citizens who are developed physically, mentally and spiritually. 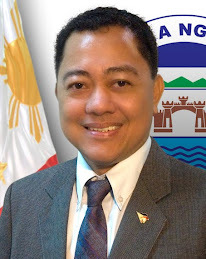 Councilor Piano’s untiring support to the YMCA program is a proof of his commitment to provide service for the greater good of our youth, thus saying that his nomination to this honorable search for local legislator is not only proper but a fitting recognition to his sterling service to the community as a whole. In behalf of the members and officers of the Young Men’s Christian Association of Olongapo, I hereby affix my signature as the association’s Professional staff and Permanent General Secretary thus giving our strong support and formal endorsement to his Nomination to the 2009 Search for the Ten Outstanding Councilors of the Philippines sponsored by the Junior Chamber International (JCI). In recognition to his service to the youth!